That sparkly ring on your left hand calls for the first of the many memorable events to come- your engagement party. We know this is an important milestone in life which is why at Immedia Inc., we will make sure that you can have the perfect engagement party by providing the most comprehensive special event production services. Our special event production options for engagement parties includes event lighting services, sound services, video services, and staging services. Covering every element to create the most memorable engagement party as a precursor to your new life together. Everything will be taken care of for a smooth, successful and lavish event that you and your guests will enjoy and cherish. 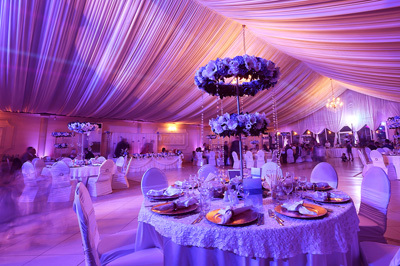 You pick the venue and just like that, we will transform that space from ordinary to extraordinary. You can be sure that the mood you want and the style you desire is exactly what we will create. With an extensive selection of special event production services in Providence, RI your dreams are sure to come true. To find out more about special event services for engagement parties, contact Immedia Inc.